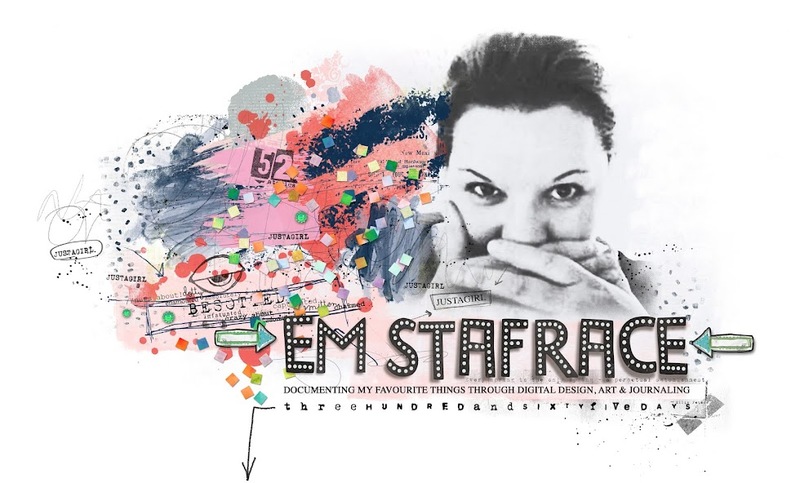 Em Stafrace| Just a Girl with Ideas: PAINTED YESTERDAY. 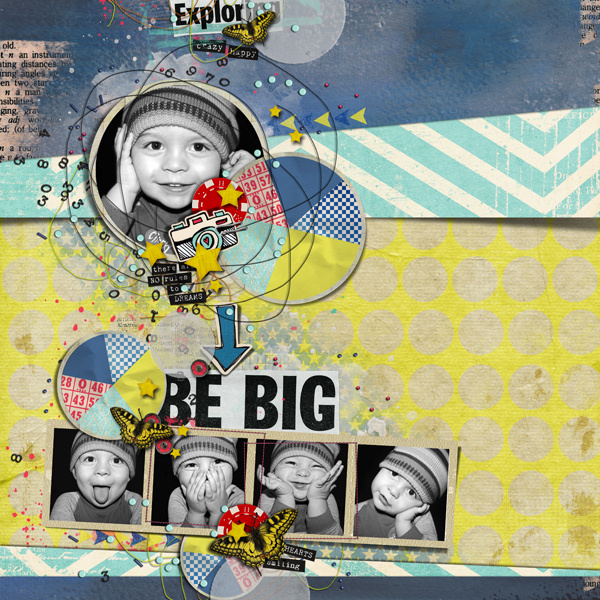 This week Sissy Sparrows released an awesome new kit called 'Painted Yesterday' with an add-on pack of yummy overlays. 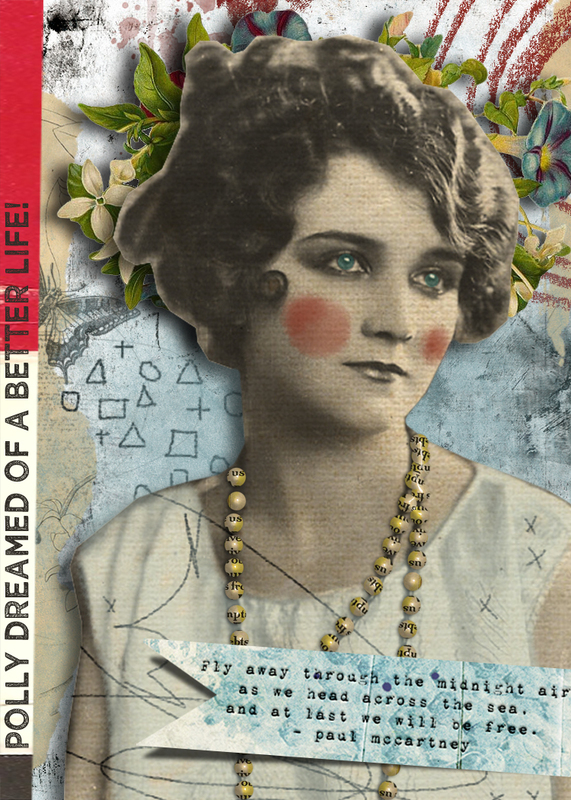 Its a bright and pretty kit with lots of great ephemera to get you creating anything your heart desires. 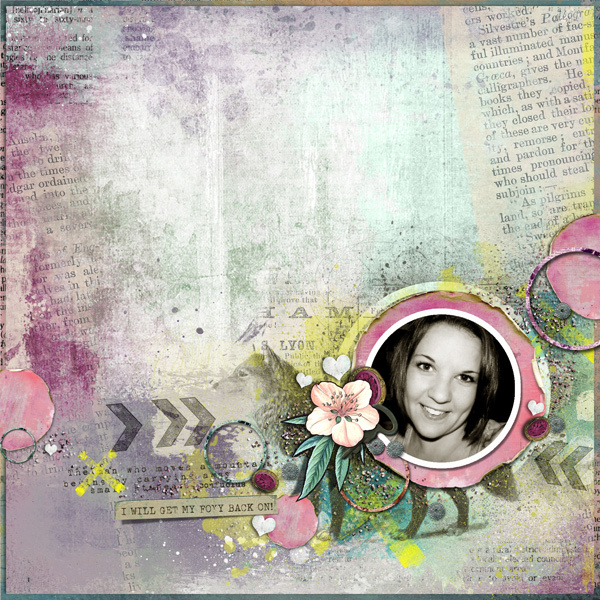 I followed the lead on a couple of the images in the pack which really influenced the theme of my CT pages...here's what I created. I don't normally share alot about my personal life but some of you may know that I have been suffering from depression, if not well there it is you do now! 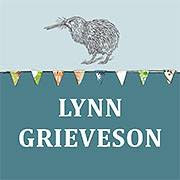 Although I would say I am not clinically depressed there has certainly been that black dog nipping at my heels and an overwhelming sense of dread. Its not been a fun time the past few years and I've quietly lived with it for almost a decade and continually putting a big front on. People would see me as happy and vibrant but inside I was screaming, crying and just plain miserable. My depression stems from my spinal injury. Pain and physical limitation takes its toll on your mental health and that combined with some personal emotional stuff slowly but surely caused me to shut down in many ways. Emotionally and physically I was a wreck and I completely lost myself for a while. Its hard to recognise in yourself because it is a slow and steady subtle change in your personality. The only thing that really kept me from sleeping in bed all day were my beautiful boys and the fact that I would cramp up lol. 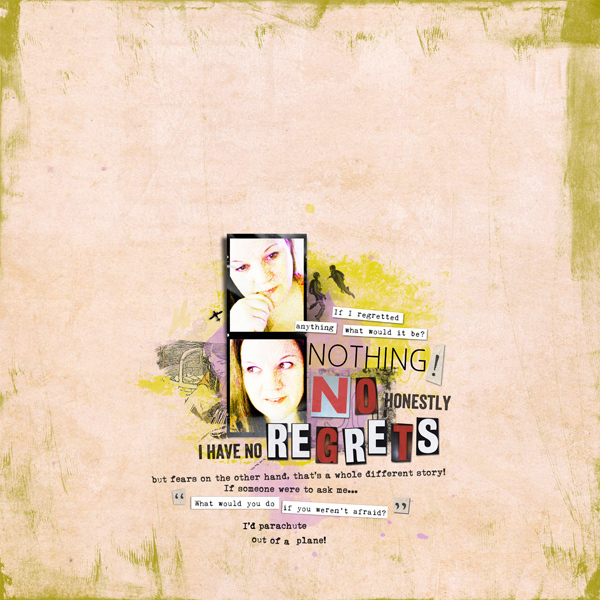 I buried myself in scrapbooking and of course my boys, whilst everything else was spiralling out of control. Anyways, I'm not one for medication although I probably should have opted for that a few times given I was feeling so lowly but I managed to just kept my head above water with some counselling and some serious soul searching. But really it all came down to something my son Tige did! I remember him saying one afternoon after we spent a day at home doing zilchomondo... 'Mummy I need to run up and down our street!'. Well, ummm...okay of course sweety. So I took him outside and watched how carefree and determined he was. It was then I knew that I didn't want to feel so disconnected with the world anymore and ultimately I needed to start making change and the first step is by simply moving. I know...honestly it was as simple as that and I owe it all to my little mentor. I learnt an important lesson not only that I needed to expend energy and regularly, but I needed to listen to my body and treat my mind to some solice! It took a bit of motivating but I have managed to get myself back to the gym. Since I started going, I've noticed an amazing change in my mental health. I seem more decisive, I am still flat at times but its early days. I have more energy, my competative streak is coming back, I am sleeping and I am no longer feeling lonely or completely useless which has gotta be a good thing. So to cut an extra bloody long story short, the page below is of a photo of me taken about 6-7 years ago when I was feeling better about myself. Its where I'd like to get back to and is my goal. I want to experience that same sense of self again, full of confidence, being healthy and feeling foxy! So back to Sissy Sparrows! The girls have also released some awesome new product lines this week. The first being Cardiology a great new line of handy printable gift cards, check them out below how cool are they! 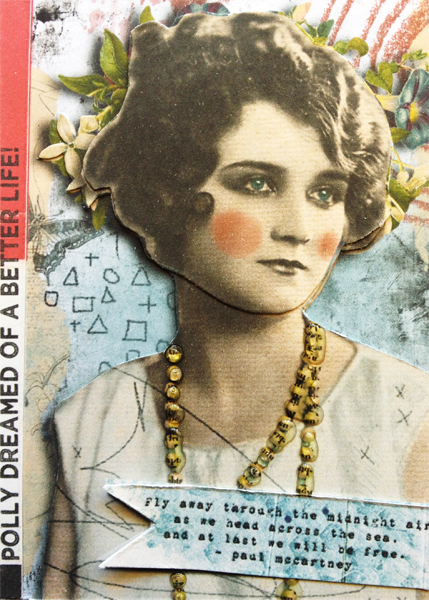 They have also started a range of ATC making kits. The first kit is called 'In Flight' and its beautiful. 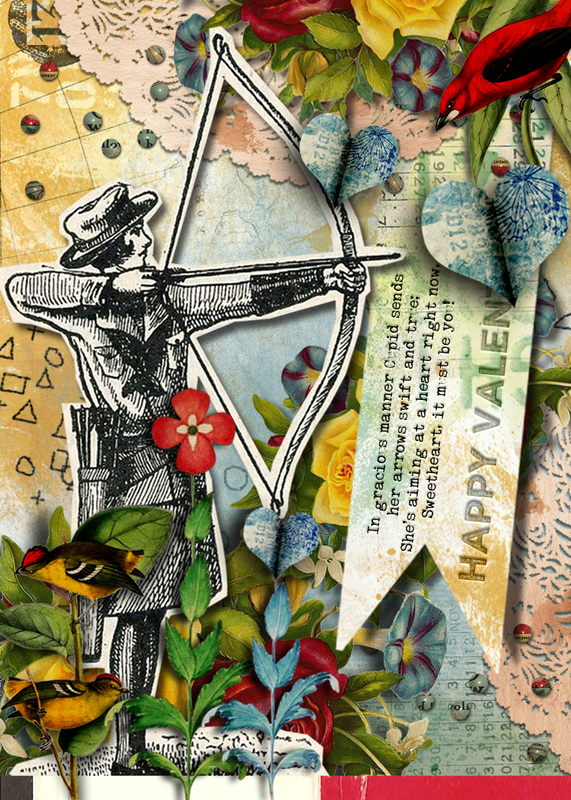 This mini kit is perfect for Love and Ornithology swap themes just to name a few. 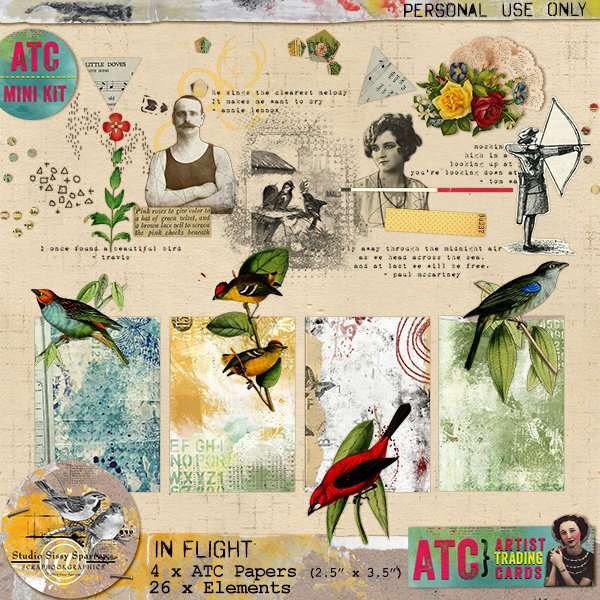 I love the idea of being able to create a full sleeve of ATC's to share and swap with buddies and this is as easy as 1-Print, 2- Cut and 3-Paste. 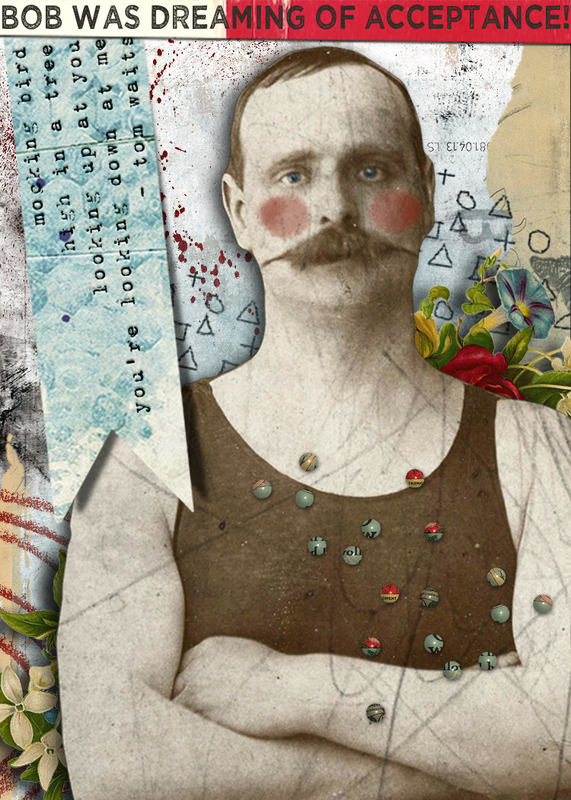 In the coming weeks Sissy Sparrows will be hosting some awesome ATC swaps too so I'll keep you posted on the details for those. 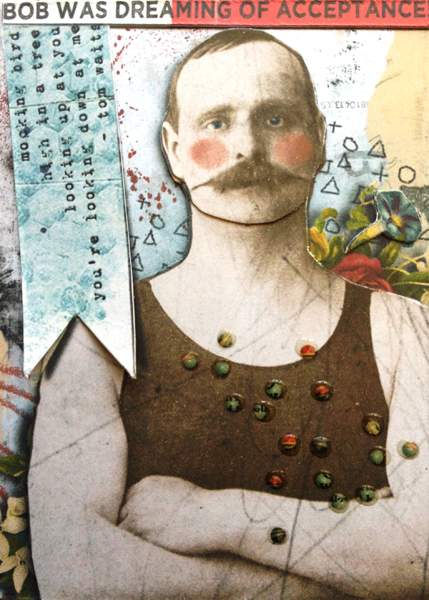 Here are a couple of ATC's I've made using the kit....meet Polly & Bob! Here are the hybrid versions. ...ooh be careful you may get struck by cupid's arrow! 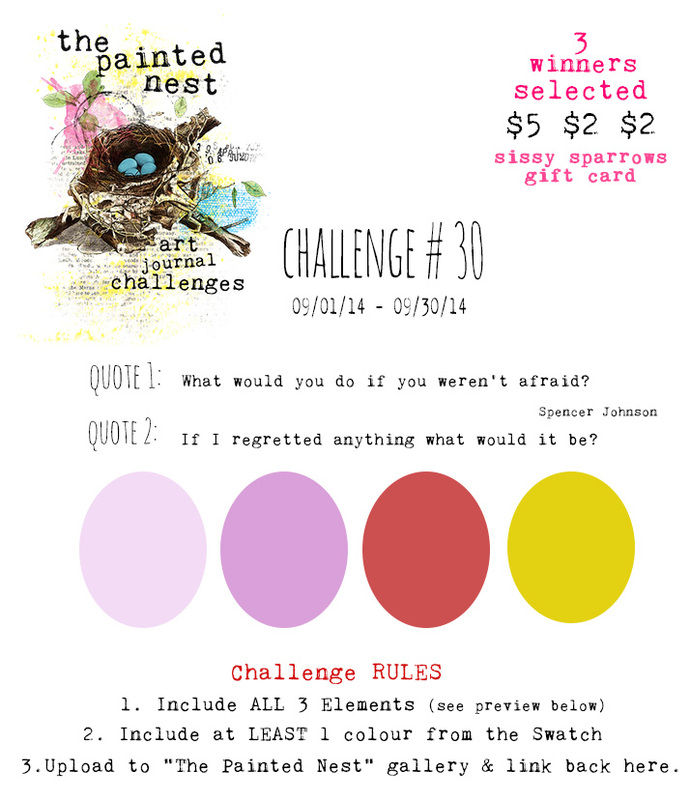 Finally on the Sissy Sparrows front, each month they host an Art Journal Challenge called 'The painted Nest'. I have been a bit snowed under the past few so have missed some.... oooooops! But, this month I made it a priority and had a play. 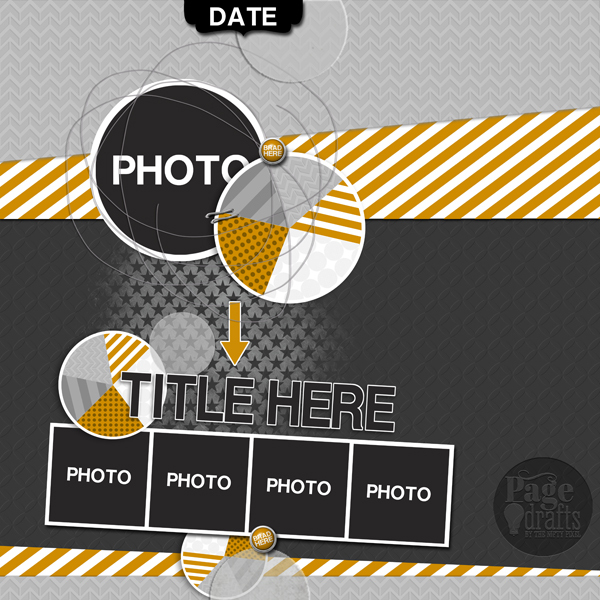 Here are the prompts which include the freebie pack which you can grab from the Scrapbook Graphics Forum under the Challenges Tab. 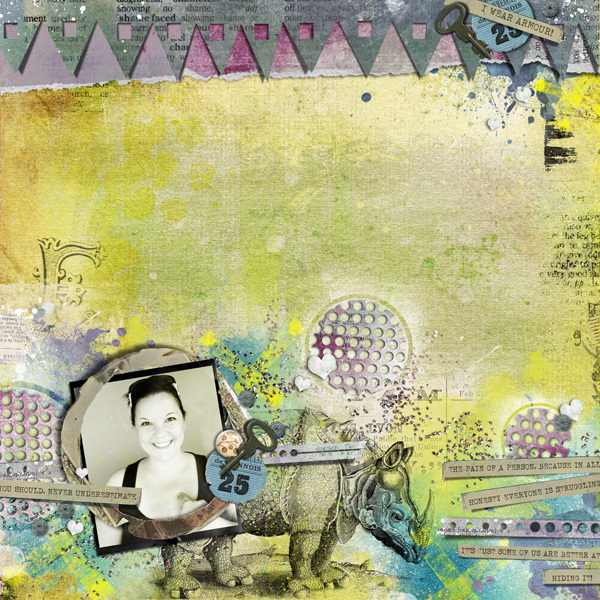 Inside the pack you will find the free elements which must be included in your creations along with the journal prompts and colour palette. ...and here is my take on the challenge. 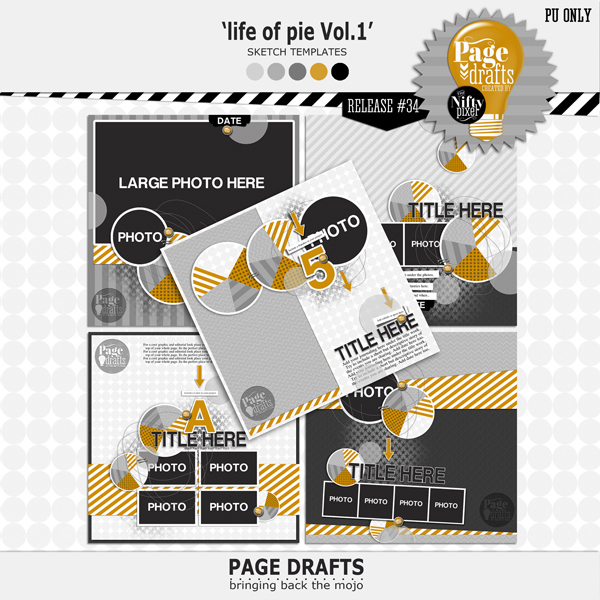 And last but not least Page Drafts new Release #34 went live yesterday. Just wanted to say I totally get what you are saying and where you are at. Thank you for being so open and sharing, sometimes, it's not so easy to be so. Once again, just LOVE your layouts. I have great admiration for the way you are able to combine paper and elements to always look so effortless. What an amazing post Em. LOVE all! Fabulous!